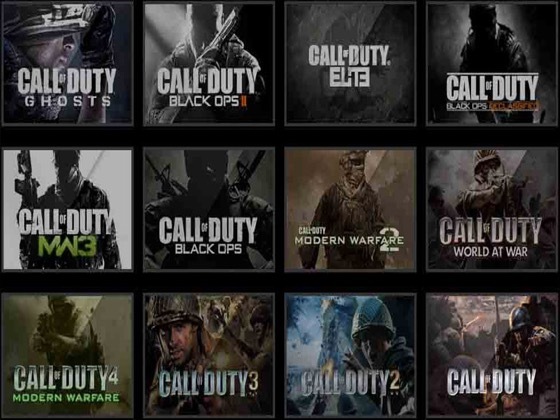 It has been interesting to see where Call of Duty has ended up. I came to the franchise back in 2005 with Call of Duty 2: The Big Red One and got hooked when I first picked up the original Modern Warfare. 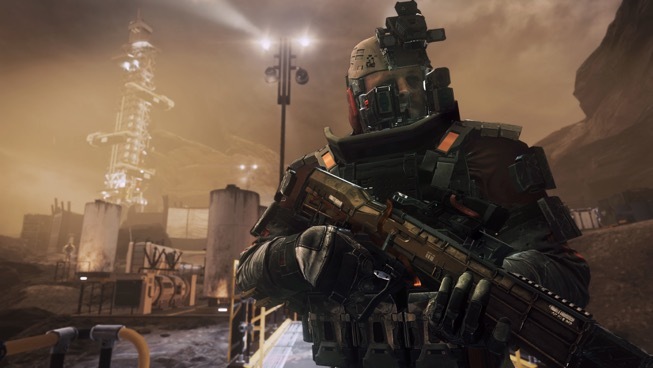 Call of Duty 4 changed the face of the modern shooter, and when it was announced that it was being re-released with this years integration of the franchise, it felt like it was time to go back and see where modern Call of Duty games began, and where they began to go off the rails. I have not been drawn into the last few titles and a part of me missed the simplicity of the older titles. While they kept the fast-paced, frenetic action, they shortened the feedback loop and added in so many different systems that started to overwhelm me. There was always something going on: a different medal, award, or unlock. It got to the point where there was always something flashing across my screen, and it started to lose its attraction.